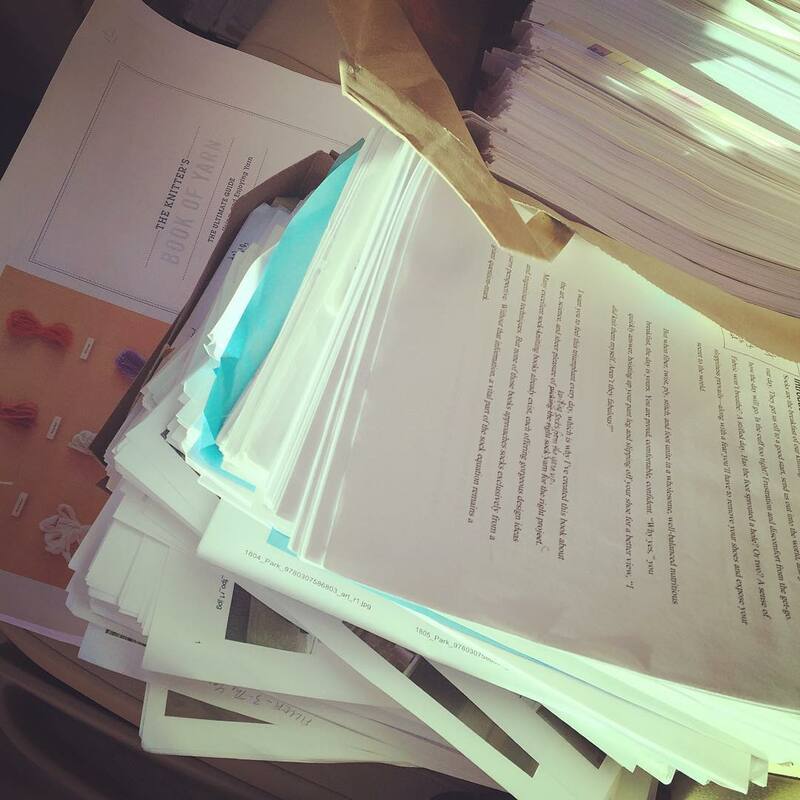 Starting in 2006, I’ve saved all the printed drafts and proofs of my books. Seeing these monumental stacks of paper somehow validated the amount of work that had gone into each book. But today is a beautiful day for new beginnings. Off go the memories (and frustrations, panics, and struggles) to be recycled into something fresh and new. Cheers!